In 1841, the Pasir Panjang Road was laid down by Mr. John Turnbull Thomson, the Government Surveyor of Singapore. The road is situated along the south-western coast of Singapore. 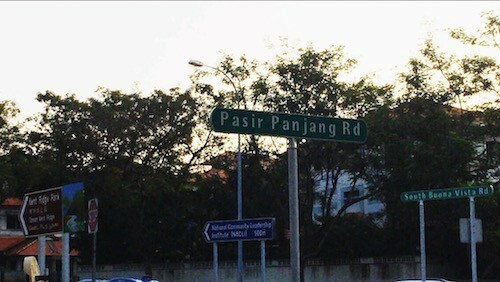 In the past, Pasir Panjang Road was a long sandy beach hugging the coastal line, the name, Pasir Panjang literally means “long sand” in Malay. By 1950, the Pasir Panjang road was extended and stretched all the way to the Jurong River. To a lot of buyers, the process of buying a new launch condo can be rather confusing or complicated. Below are 2 tables that summarise the procedure of purchasing an uncompleted project (under construction) from the developer. 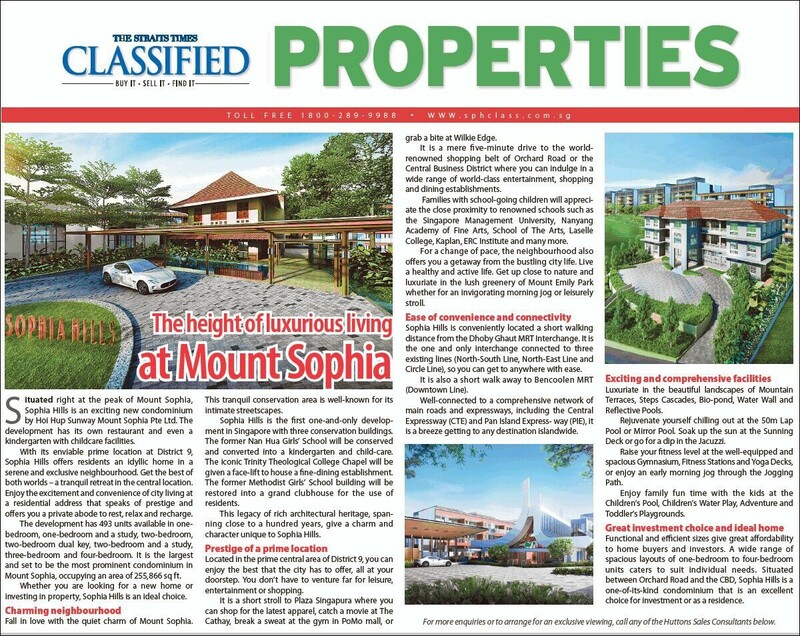 Amidst the drastic changes that are taking place in the Mount Sophia, 3 iconic buildings will stand tall, without being demolished to pave way for the newcomers. 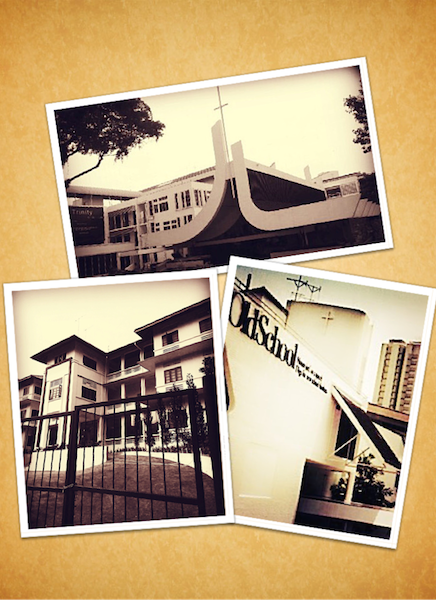 The Old School, Trinity Theological College and the Sophia Students Hostel will be preserved and integrated into the new residential development, Sophia Hills.